By taking and passing the PMI Agile Certified Practitioner (PMI-ACP)® exam, you prove to your current organization—and potential employers—that you have a solid understanding of agile principles and techniques. Earning this certification can expand your career possibilities and set you apart in your field. With so much at stake, taking the time to adequately prepare for the test is crucial. In this course, explore essential topics that can help you as you prepare to take the PMI-ACP® exam. Join agile trainer Kelley O'Connell as she discusses what you need to know before you even start studying for the test—including the eligibility requirements and how to navigate the audit process. Kelley also reviews each of the core knowledge domains covered in the exam, and shares some beneficial resources. Plus, she goes over how to maximize the time available for your test, and what to expect on the day of your exam. 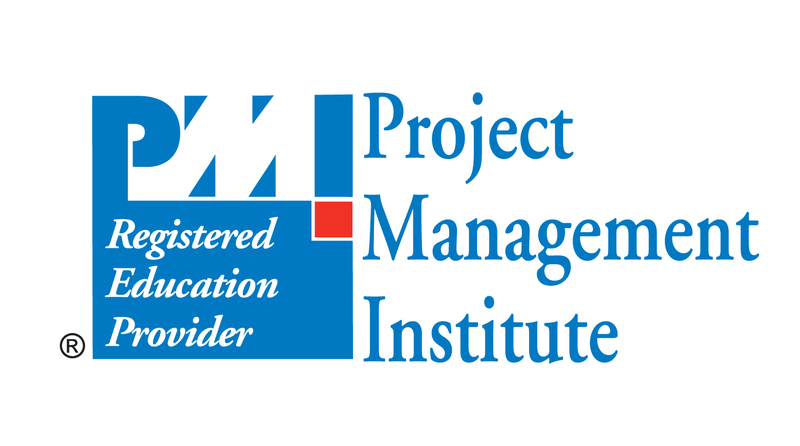 PMI, PMP, and the PMI Registered Education Provider logo are registered marks of the Project Management Institute, Inc.
- While the basics of Agile are simple and straightforward, there are many nuances to the practices. After you've been using Agile practices for a while, you may feel ready to take the next step to prove to your company, and potential employers, the depth of expertise you've gained. Understanding these and the other details of the Agile narrative will prepare you for the PMI-ACP exam. This exam provides you with proven validation of your Agile skills and can help you kick your career into high gear. I'm Kelley O'Connell, and I've been in project management for more than 20 years. I spent the first half of my career executing waterfall style projects, but more recently, I've been practicing and coaching Agile. In this course, we'll explore the topics you need to know in order to take the PMI-ACP Exam. We'll start by talking about eligibility for the exam, and going through the application process. Next, we'll explore the knowledge domains you'll be tested on. We'll talk about how you can best prepare to make sure you pass the test the first time. By the end of this course, you'll be well on your way to knowing what to do to prepare for this career-launching exam. So, let's get started! What is the ACP exam?